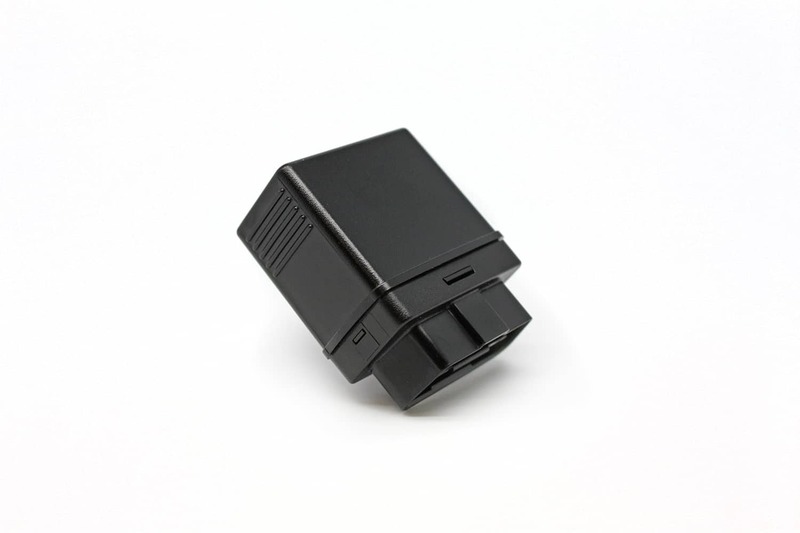 Live GPS Car Tracking: The Snap GPS Tracker is the latest innovation in car tracking technology! As the only live GPS tracker on the market that utilizes CDMA technology (Verizon Coverage), the Snap GPS Tracker provides detailed driving activity while also providing the best coverage on the market! Simply connect the Snap GPS Tracker to the On Board Diagnostic Port (OBDii Port) of any target vehicle and go online to see everywhere that vehicle has been adn where it is going in real-time! Perfect for businesses looking to better manage where their vehicles are coming and going to and from, Snap GPS Tracker provides the solution! This small and highly accurate (best coverage on the market) vehicle tracking system will send out an alert if a driver is going to fast, using a vehicle without permission or going to places that are deemed “off-limits”. The tracking data is stored on highly secure off-site servers where historical travel activity can be reviewed any time the user likes! Simply enter the user-name nad passcode and access both live and historical GPS tracking data from a desktop copmuter, tablet or mobile phone. Tracking a vehiclehas seriously never been so easy! 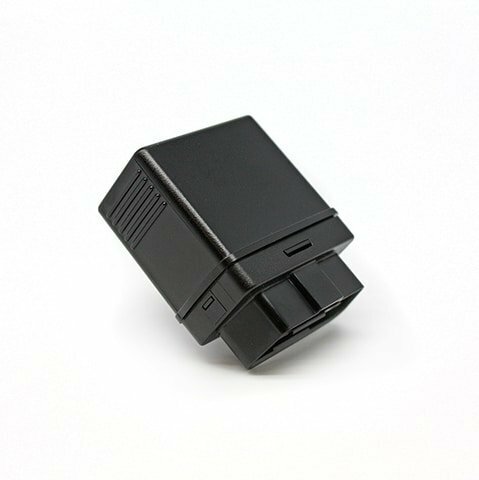 Snap GPS Tracker utilizes CDMA technology giving the car monitoring device and its users the maximum coverage throughout the United States! More coverage means highly accurate tracking in more locations! This is the reason that the Snap GPS Tracker is the preferred GPS tracking device among many Fortune 500 companies! Benefits of Snap GPS Tracker technology include a way to safeguard automobiles from theft, document mileage of drivers, evaluate company drivers to be sure they are engaging in safe driving practices, manage route efficiency, check for harsh braking or other unsafe driving practices and most importantly observe mobile assets at anytime with almost no effort! Snap GPS Tracker is also backed with a one-year manufacturer’s warranty and FREE technical support Monday-Friday! Therefore, even people with little or no technical expertise can use the most innovative and precise tracking software on the market! We have a team of people who can answer any questions from the simple to the technical at NO ADDITIONAL COST!